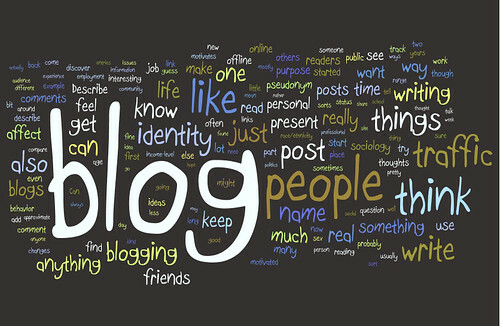 If we already have a blogger account, how do we feed our blog into the research exchange? By filling in the registration form you have done all you need to register for the programme. Your blog now appears on the list of participant blogs which is linked from the sidebar.